Join us at the 30th Annual MOSES Conference in Wisconsin! 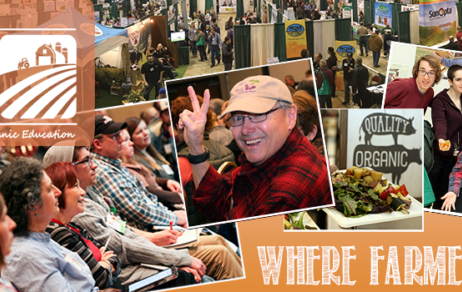 The Midwest Organic & Sustainable Education Services invites you to the largest event in the U.S. about organic and sustainable farming on February 21-23 in La Crosse. This educational and inspiring event offers 60 workshops in over 6 sessions, inspiring keynotes, engaging roundtables, and a resource-packed exhibit hall with over 170 vendors. WWOOF will be exhibiting at the conference and we hope you’ll come say “Hi!” We love meeting our hosts, WWOOFers and future members. For event information, click here. See you in La Crosse!